After sometime you have subscribed to a Calendar, you may find that the events in the calendar no longer relevants. In this case, you can unsubscribe the calendar and subscribe another new one. 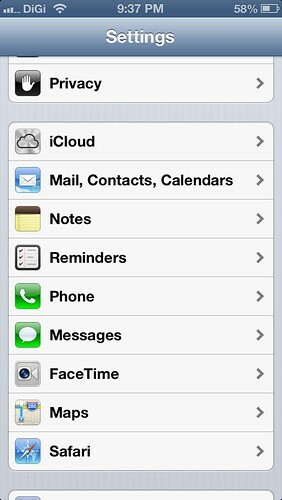 Open the “Settings” program in your iPhone or iPad. 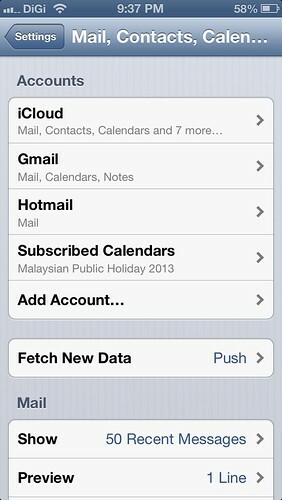 Find and click on “Mail, Contacts, Calendars”. 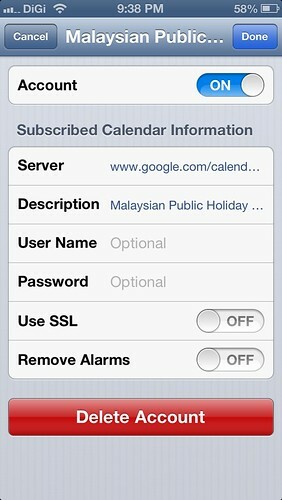 Then, find and click on “Subscribed Calendars”. Click on the calendar your want to unsubscribe, the click on “Delete Account” button. Confirm to unsubscribe and the calendar will permanently remove from your “Calendar” program. Thanks. I’ve got from the first line. Very precise.